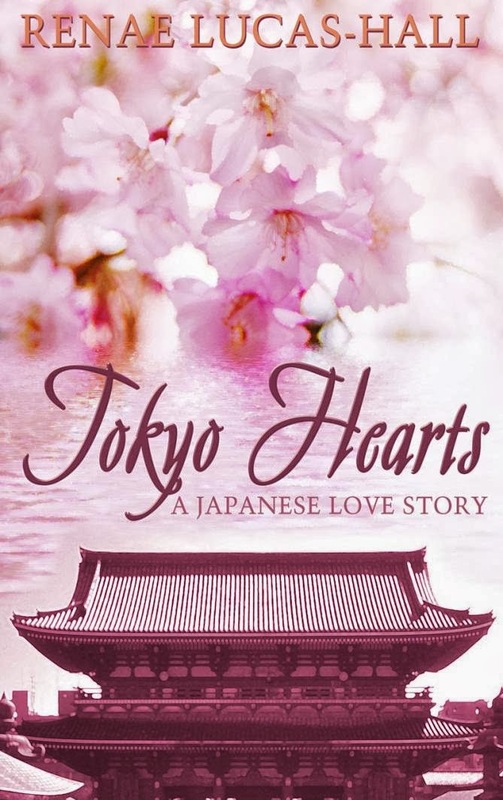 A fascinating exploration of life in modern-day Japan, Tokyo Hearts is a poignant love story that will catapult you directly onto the fashionable streets of this nation’s capital and into the hearts of Takashi and Haruka. Takashi is a young and popular university student who has fallen in love with his stylish and sophisticated friend Haruka. She is sweet and kind and adores shopping for high-end Japanese and Western brands. Every week, they meet up in the heart of Tokyo, enjoying each other’s company, and for Takashi, life is perfect. But the path to true love is never easy. When Takashi discovers that Haruka is seeing her wealthy ex-boyfriend from Kyoto, his life begins to turn upside down. This coming of age story traces the lives of Takashi and Haruka and their friends as they deal with young love and the ups and downs of growing up in Tokyo – truly one of the most stylish, energetic and exhilarating cities in the world. I love being introduced to new settings in books and this one was particularly wonderful. It is very clear that the author knows her stuff when it comes to all things Japanese - making me ache to actually go to that part of the world. To be honest, it had never really appealed to me before reading this book. Tokyo Hearts is absolutely charming and, with its innocence intact, I would highly recommend it to teens as well as adults. I loved the purity and charm of the characters and wonder if most Japanese are as polite and thoughtful to one another as Takashi and Haruka? In fact I would suggest that this book should be marketed to the NA fan - with its coming of age appeal, I think that all young and new adults would find it particularly engaging. The first line pretty much sums up the style of the book - 'On the last tempestuous Thursday in July, Takashi discovered the difference between the type of girl that a boy could like and the type of woman that a man could love'. Sigh, isn't that just beautiful? It's kind of like those old folklore tales we were told as children, but for a slightly older audience and that's what I liked about this book. 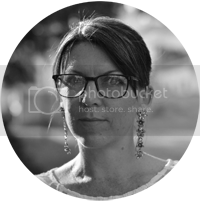 Renae Lucas-Hall is an Australian born British novelist and writer. After graduating from university with a degree in Japanese Language and Culture, she lived in Tokyo for two years and taught English. Over the past twenty years, Renae has continued to visit Japan many times for work or as a tourist. She lives in Gloucestershire in the UK with her husband and their Siberian Husky.